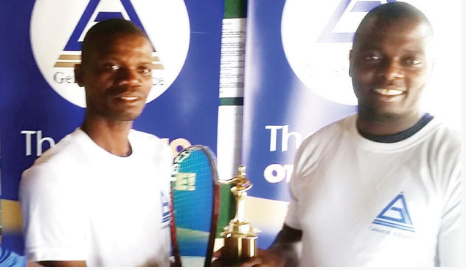 Malawian tennis player has won a the 2018 Zambia Open Plate final in Kitwe, Zambia to be Malawi’s first tennis player to have won the championship. The yearly games were played over the weekend and Taulo beat Joseph Kabwe by three sets to one, after losing the first round of the game. Kabwe is from the Zambian Army Squash Club and in an interview fellow Squash player Joe Kawimbe said he was surprised of the win the Malawian pulled in the Zambian tournament. In Zambia, the army funds the Squash tourney and the tennis national team which takes part in various international tourneys like Commonwealth games. The main trophy was won by Zambian Kelvin Ndhlovu, who currently plies his trade in South Africa, after defeating Manda Chilambwe. 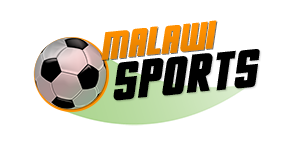 The tournament attracted players from South Africa, Malawi, Zimbabwe, Namibia and Zambia.